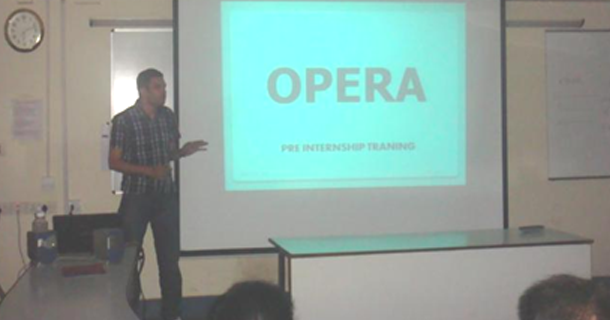 The first club session of the year was held by Opera on 24-Jan-2011. 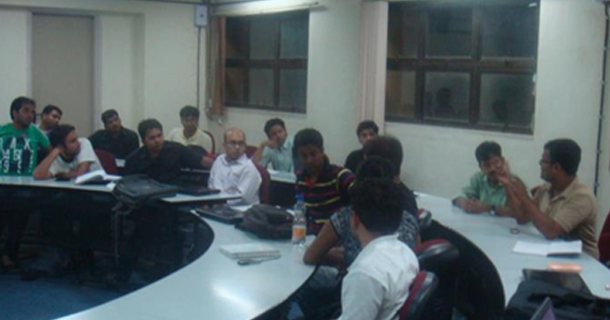 The session introduced SPC - “Statistical Process Control” Tool to the SOM students. It was a knowledge sharing session in which the concept and the application of the tool were discussed along with training on Excel for conducting Cp, Cpk Study. Swethadri B, a SoM’12 student presented the concept and the excel tool to conduct the study followed by application of SPC by Meghna Tyagi, a SoM’11 student. In his presentation Swethadri shared his experience in Bosch Limited and Wipro e Peripherals related to the application of the tool. 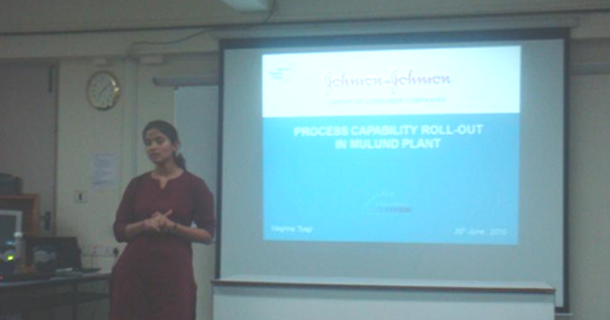 Meghna presented her summer internship project “Process Capability Roll-out in Mulund Plant of Johnson and Johnson” to explain the application of the SPC tool. 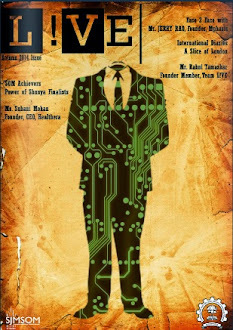 When it comes to cloud-based services I always ask one question: "What about cyber security?". This is because if you use any service you should be aware of any possible issues. In my case, we had virtual data room providers to guarantee data security for very important data.